We have earned our sterling reputation by making cars look perfect, inside and out: from allergy-free steam cleaning and odor removal, to exterior polishing, detailing, and paint restoration, American Dream Autobody is committed to best-in-class custom auto care for our customers. This is our passion, and we’ve been at it for many years. Our sterling reputation extends to our awesome customer service that keeps our customers coming back! Your satisfaction is guaranteed! 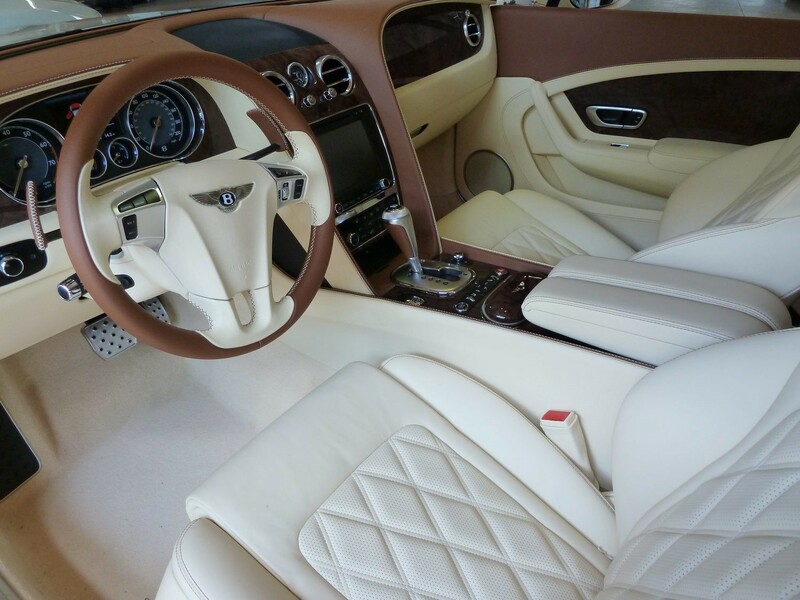 Our team of highly skilled detailing specialists will gladly provideall pricing estimates, advice, and appointments to accommodate your busy schedule. Additionally, every customer receives a consultation and affordable custom pricing package—Our team prescribes everything you need, and nothing you don’t. Such dedication has made American Dream Autobody us Number #1 in the DMV, and we’d love to show you why. American Dream Autobody understands your car is subject to daily abuse from sun, pollution, and dirt--a combination that, with time, will dull and roughen your exterior finish. 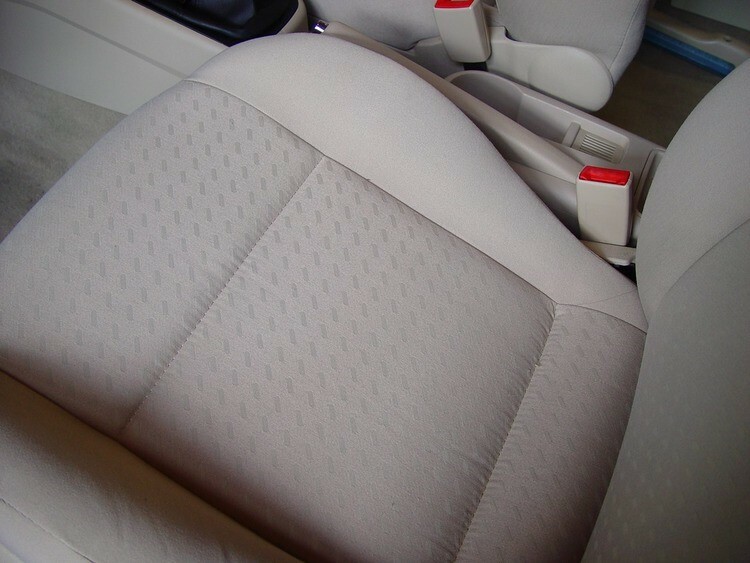 Other detail shops may be capable of minor cosmetic improvements, but often at the cost of unsightly swirls and scratches through improper buffing techniques. 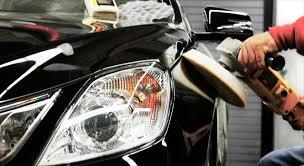 Whatever your situation, returning your car’s exterior paint to its original luster may seem impossible. It isn’t. When it comes to your vehicle, our goal is this: make your paint look as close to new as possible without costly repairs. Our swirl-free restoration process includes 3 coats of wax--a product for use on gulfstream jets--and is guaranteed to give your exterior finish the highest gloss and longest lasting protection available. This is a new beginning for your car. Step 1 - A thorough pressure wash with biodegradable cleansers removes dirt and grime from all exterior surfaces. 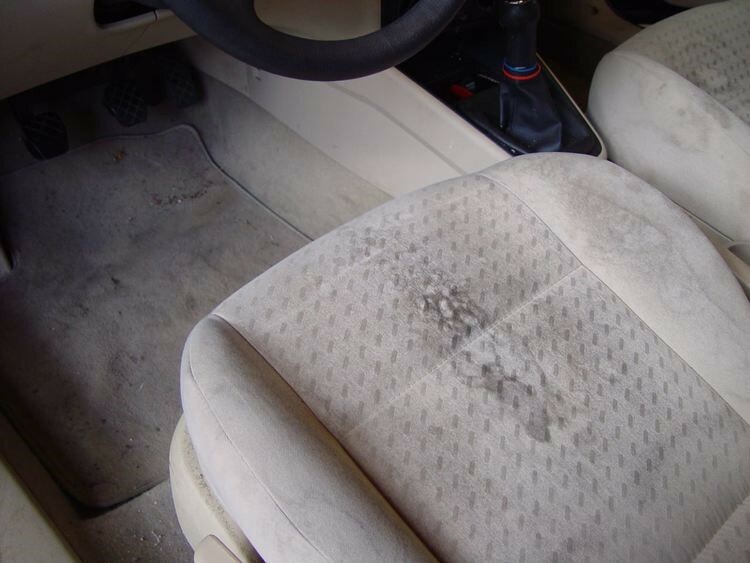 Step 2 - We restore the smoothness of your surface texture by removing gritty rust and metallic particles. Step 3 - Our special Water Polishing System™ removes swirls and fine scratches to create a brilliant, blemish-free shine. Step 4 - All exterior rubber, metal, and plastic trim are cleaned and conditioned. Step 5 - Finally, your finish is protected with our high-gloss wash-resistant wax coating. 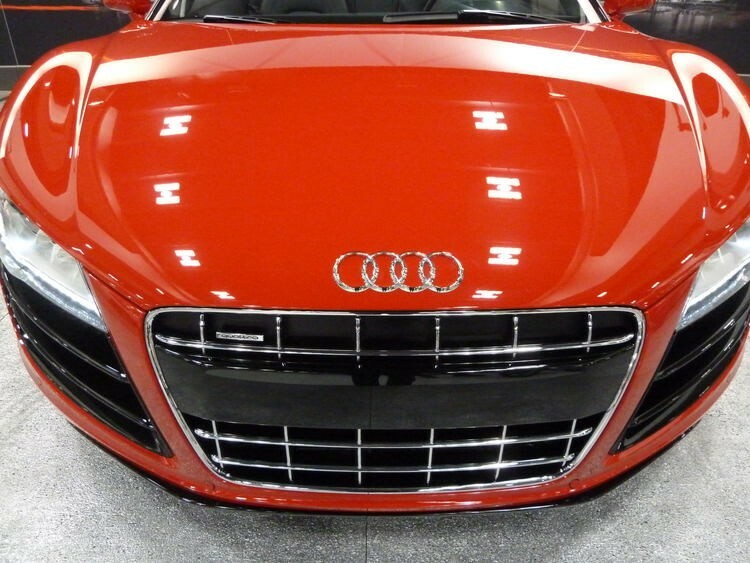 Your car will your car look incredible and stay protected. 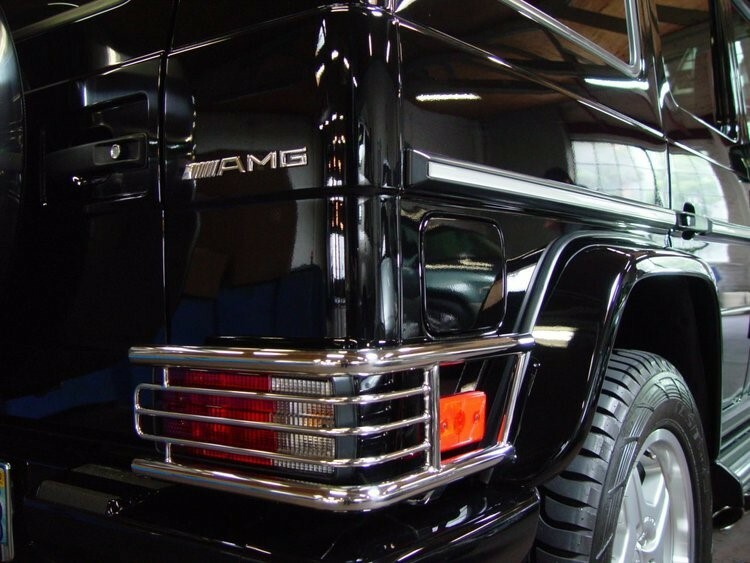 Exterior surfaces tend to get the bulk of our time, money, and attention--shiny paint turns heads, after all. But let’s not forget that we spend a significant portion of our lives inside our vehicle. 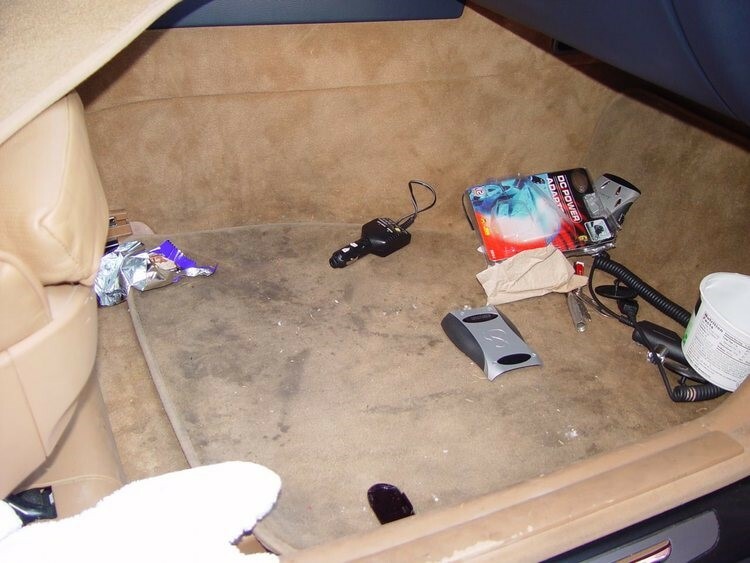 Our car’s interior is not unlike a second bedroom. As such, we believe in making it as clean and comfortable as possible, but without the use of perfumes or heavy chemicals. 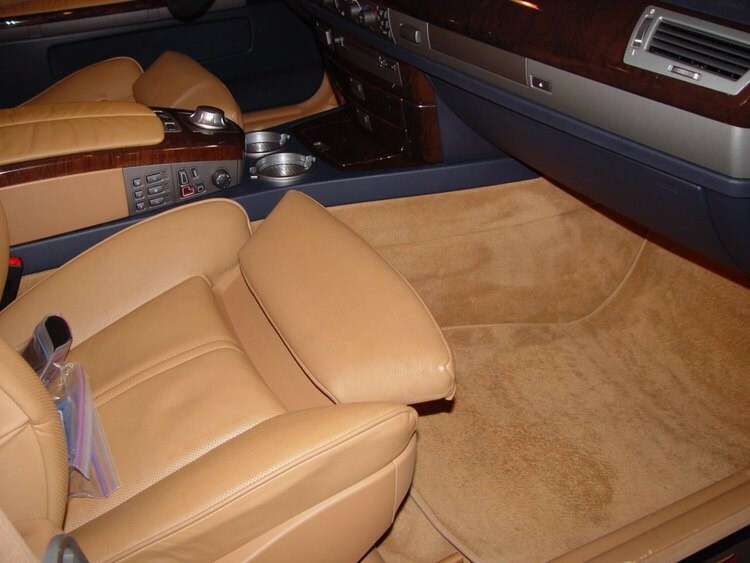 Our chemical and allergy-free interior cleaning methods will leave your car’s interior spotless and scentless--the way it should be. Call Now!!! !